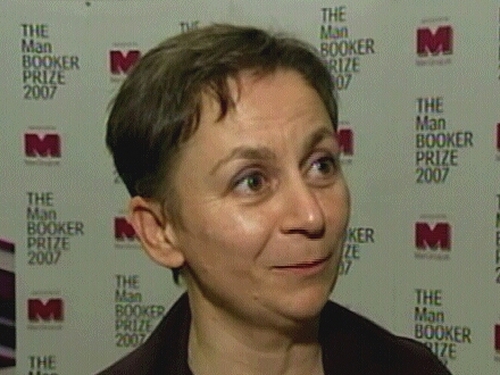 This year's Man Booker Prize for fiction has been won by the Irish writer Anne Enright for her novel, 'The Gathering'. The announcement means the 45-year-old Dublin woman becomes the second Irish writer in three years to win the £50,000 (€70,000) award, after John Banville won for 'The Sea' in 2005. President Mary McAleese has congratulated Ms Enright, saying she is an imaginative and insightful writer continuing the long tradition of literary richness which flows from Ireland. The Minister for Arts, Sport and Tourism, Séamus Brennan, said Ireland could be truly proud of her success against such a prestigious and internationally recognised short list of other competing writers. And the Director of the Arts Council, Mary Cloake, praised the win, saying it raised the awareness of the wealth of literary talent that continued to emerge in Ireland. Ms Enright looked genuinely surprised as she got up to receive her prize at a ceremony in London's Guildhall last night. She had not been the bookies' favourite to win but the judges described her novel about three generations of an Irish family as a powerful, uncomfortable and at times angry book. The Gathering is her fourth novel. She published her first book in 1995. 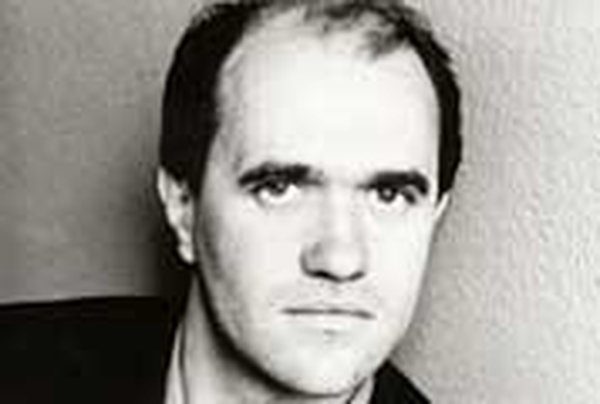 She joins Mr Banville along with Roddy Doyle (1993) and Iris Murdoch (1978) as Irish Booker winners. As well as the prize money, a Booker win means a huge increase in sales and worldwide recognition for an author.